ejector flues and other new technologies ensures the high thermal efficiency, reliable water circulation, fast warming up and the stable operation of the boiler. 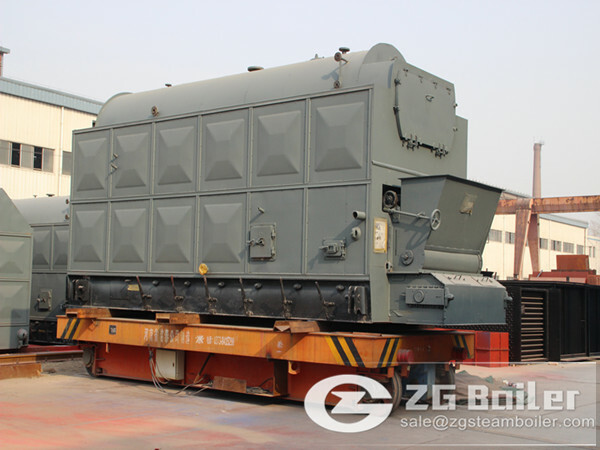 SZL series biomass fired boiler is double-drums water-tube boiler. It can achieve absolute burning of the fuel. Easy to operate with high thermal efficiency. departments, hotels, schools, restaurants, services industries etc. 4.Fuel: multi biomass fuels, like pellet, rice husk, wood shaving, wood chip, bagasse, corn cob, wood chip, sawdust etc. 3) 2-8ton/hr in Fast-packaged Type; 10-20ton/hr Assembly boiler.